CSA T20 Challenge 2017 is a famous domestic cricket league of South Africa. 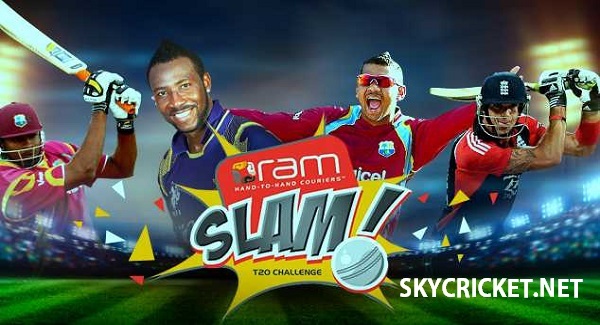 Ram Slam T20 challenge is the 15th edition of the competition. Ram Slam T20 challenge will start on 10 November & the tournament will end on 16 December 2017. Six teams will participate in Ram Slam T20 challenge. The teams include Knights, Cobras, Lions, Titans, Dolphins & Warriors. We have added list of TV channels that telecast live CSA T20 challenge 2017 across the world. Final of CSA T20 challenge 2017 will be played on 16 December. 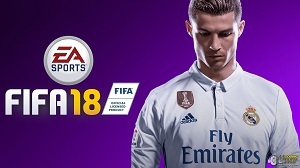 The tournament includes 33 matches that will be played around period of 35 days. You can watch CSA T20 cricket league via PC, Laptop, Smartphone & Tablet. Ram Slam T20 challenge 2017 is a famous T20 league of RSA. 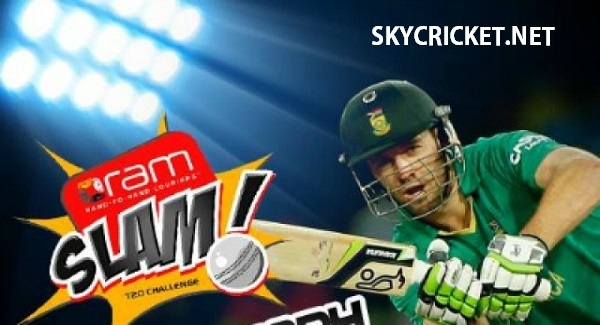 Fans in South Africa can watch Ram Slam T20 challenge 2017 on Super Sports. Find information about the TV channels that provide live coverage of CSA T20 challenge 2017 in your country. Bangladesh: Watch CSA T20 challenge 2017 on Ten Cricket in Bangladesh. India: Fans in India can watch Ram Slam T20 challenge live on Sony Six. Pakistan: Diehard cricket fans in Pakistan can watch all matches of CSA T20 challenge 2017 on Ten HD. New Zealand: Sky Sport NZ will live broadcast all matches of CSA T20 challenge in New Zealand. Sri Lanka: CSN will provide live coverage of Ram Slam T20 league matches in Sri Lanka. South Africa: Super Sports will live broadcast CSA T20 challenge 2017 in South Africa. UK: You can watch Ram Slam T20 challenge 2017 live on Sky Sports in UK. UAE: Fans in UAE can watch all matches of CSA T20 challenge 2017 on Ten Cricket. Cricket fans can watch all live T20 matches of Ram Slam challenge 2017 on Ten Cricket, Super Sports, CSN, Ten HD, Sky Sports & SonyLIV. You can also watch Ram Slam T20 challenge live on your Laptop, Mobile & Tablet. We have added a list of channels that provide online streaming of domestic T20 league. Watch CSA T20 challenge 2017 live online streaming on official websites of Sky Sports, Super Sports, Ten Cricket, Ten HD & CSN. Below is a list of channels that live stream Ram Slam T20 challenge in your country. Enjoy live CSA T20 challenge 2017 & please let us know if any channel does not provide live telecast/streaming in your country. Mention the correct channel in comment & we will update this article. You can find live score of CSA T20 challenge 2017 on ESPN Cricinfo.